Users of intense lasers investigate a broad range of fields: particle acceleration, X-ray generation, attosecond physics, laboratory astrophysics. These investigations cover the interaction in different regimes from underdense to overdense plasma densities, and require very specific targetry to master the laser-induced plasma, unravel the underlying physics and harness the applications. The design and characterization of such targetry systems demand time and costly ressources that should be saved by experimentalists willing to focus on physics rather than instrumentation. We provide both innovative gas and solid targets at high repetition rate to thoroughly investigate all plasma regimes. 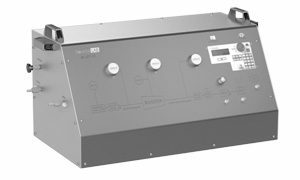 The SL-GT-10 system is a high-pressure fast-switching gas jet assembly, specifically conceived for laser-plasma interaction at near-critical regime. 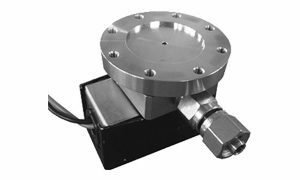 SmartShot wave-free supersonic pulsed gas jet system from SmartShell Co. Associated to SourceLAB’s nozzles, it enables high repetition rate shots at medium density level. 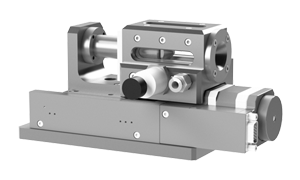 The SL-ALC system is a motorized cell of adjustable length, conceived for laser-plasma interaction experiments at underdense regime. 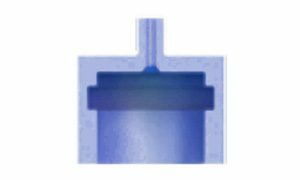 Discover SourceLAB unique nozzles solutions to access specific plasma shapes and densities, or request an ad-hoc manufacturing or characterization. A motorized mechanical assembly conceived for solid interaction up to several kHz. 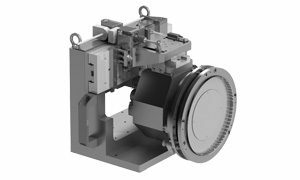 It offers unprecedented capabilities for particles and harmonics generation, and plasma mirroring.